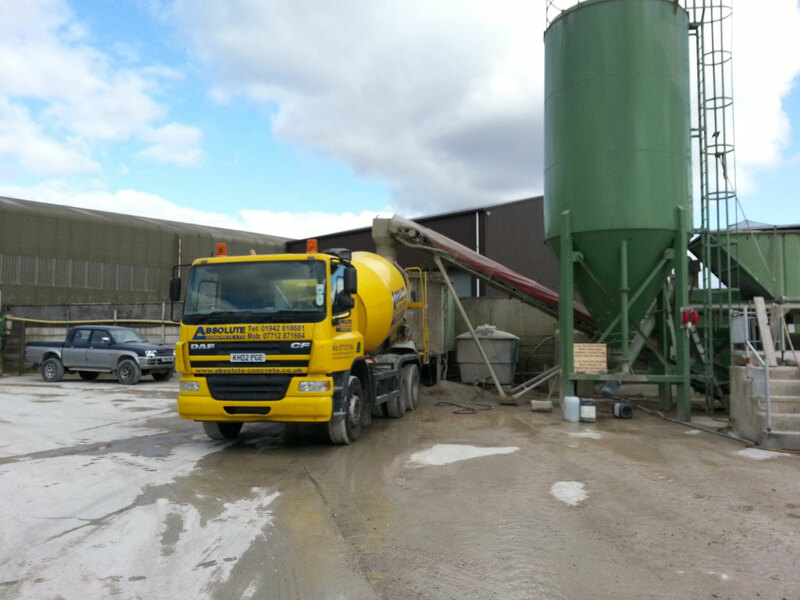 Absolute Concrete Ltd – Concrete Bolton are an independent concrete batching plant close to several motorways links giving easy access to a wide range of locations across Bolton, Horwich, Chorley, Preston, Wigan, and Manchester. 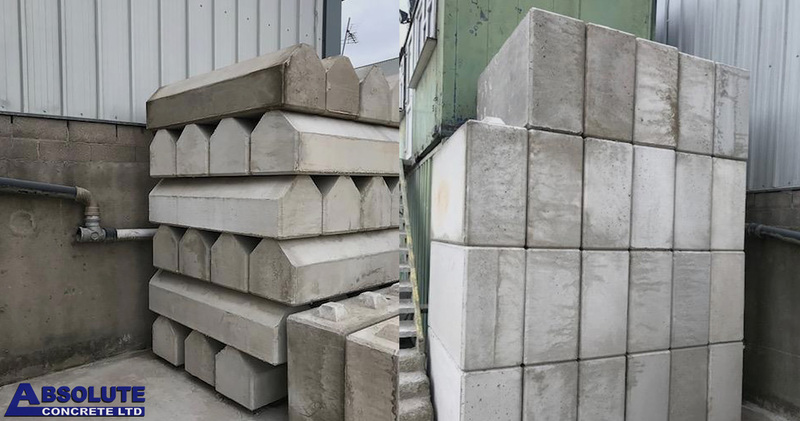 Through our expert knowledge of concrete materials we are able to help you choose the right strength of product for your application – tell us what you are planning to do and we will advise you on the right mix for your job. We manufacture to order in our fully, calibrated batching plant assuring you a quality product suitable for your purpose. 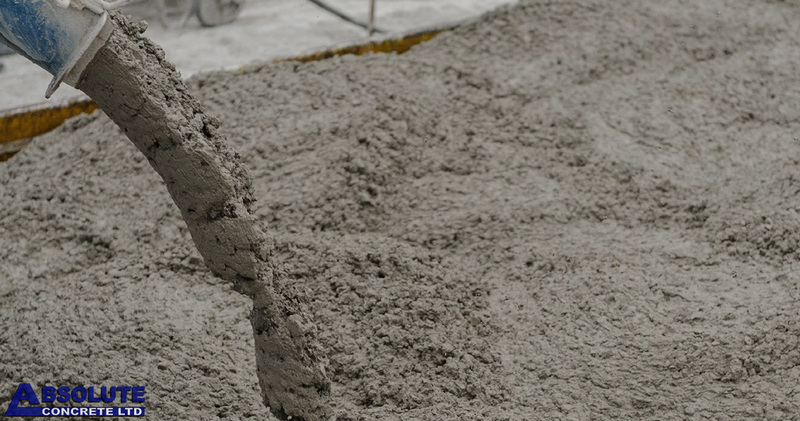 From small DIY jobs through to large building projects our fast and friendly local service combined with guaranteed quality concrete and specialist concrete mixes allow you to get on with the job with peace of mind. We offer free technical advice, and accept credit card, and cash sales, subject to a minimum order quantity of just 0.5m3. 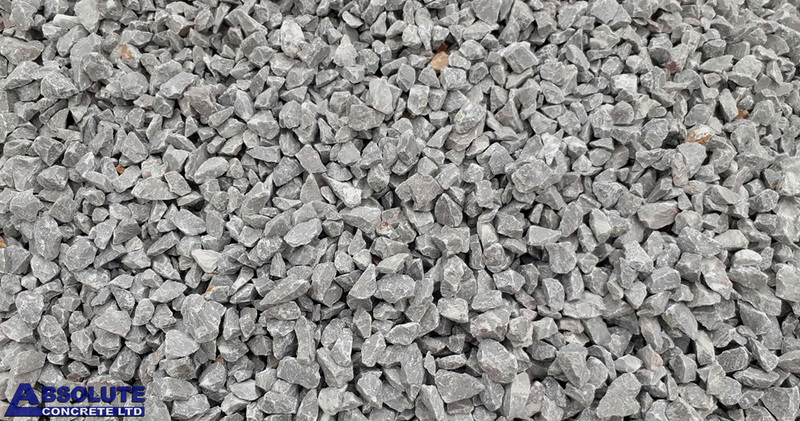 In addition to Ready-Mix Concrete, we can supply you with aggregate products (limestone, MOT etc), concrete pumps for sites with difficult access and concrete retaining block for temporary walls and many other applications. We can provide barrowing, pumping and levelling services saving you both time and labour on site. Our normal working hours are Mon -Fri 7am – 5pm, Sat 8am -12pm. We are able to accommodate out of hours deliveries on request. To discuss weekend, evening or late-night delivery or any aspect of your job please call 01942 818681. 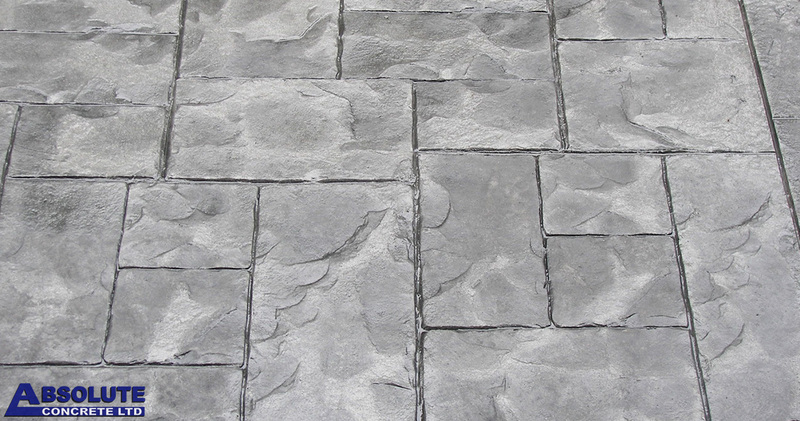 Absolute Concrete uses Portland cement, water and aggregate to make quality concrete. We go further than just supplying concrete. Our expertise makes us perfect to consult on projects. Take advantage of our knowledge and find out how we can assist your project. We have trade accounts with Keylime and Travis Perkins giving us access to everything you will ever need.